Getting or renewing an auto lease is not something you do every day — so it pays to make sure that you’re getting the best possible deal. Fortunately for you, you’ve come across the number-one best agency in the five boroughs: Car Leasing Queens. 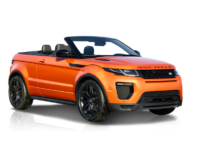 Our Land Rover deals are flat out unbeatable by any other agent in the state, and we can offer you a selection of automobiles that will make your head spin! What’s more, because we conduct all our business online, you never have to inconvenience yourself by trekking out to a car lot or spend hours filling out paperwork in a stuffy office! Everything can be done from the comfort of your home or office! 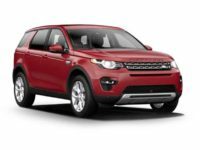 When you lease a Land Rover from Car Leasing Queens — whether that’s a Discovery Sport SUV, an LR2 SUV, or an LR4 SUV, or any other current-model Land Rover automobile — you’re getting the best prices in New York, a huge selection that other agencies can’t even approach, and the easiest and most convenient way to get a new auto lease! Our monthly rates are low because we’ve moved our entire operation online, so that we can slash overhead costs and pass on those savings to our valued clients! And our selection is comprised of the inventory of all our affiliated dealers, which means that brick-and-mortar leasing agencies can’t nearly compete! 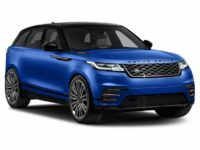 But don’t just take our word for it — browse to the Land Rover inventory page and check out the rates on the automobile you want, or call us up at 347-732-2203 today to inquire directly! You’ll be thrilled with every part of our operation at Car Leasing Queens! 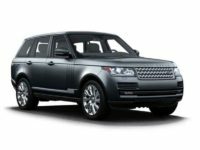 You may find yourself wondering how Car Leasing Queens can offer such incredible rates on Land Rover and other makes of automobile. The secret is in our fully-electronic auto leasing system! We have the technological edge to leave other agencies in the dust, hamstrung by their need to keep a physical car lot stocked with cars. Immediately, this business model presents huge overhead costs: first being the car lot itself. 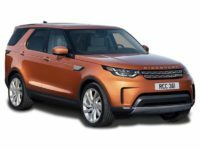 The agency has to rent or outright purchase as large a parcel of land as possible, in order to have a decent selection of automobiles for prospective clients to choose from. This means that each month the agency has to pay rent on said car lot, or if purchased, pay property taxes that increase every year. Next, and by far the largest overhead cost is the cars themselves. An agency has to buy a fleet of vehicles for lease, and update said fleet with every new model year, which is a massive cost that must needs by passed on to the consumer — even though she or he derives no benefit from the cars that are not leased. By contrast, Car Leasing Queens eschews the brick-and-mortar agent’s business model, by first getting rid of the car lot. Our showroom is our website, and our entire inventory is there to browse through at your convenience. 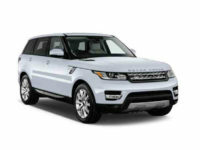 We also, rather than stocking a lot with purchased cars, leverage our connections with local Land Rover dealerships to offer their stock as our inventory! 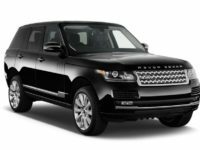 This means that not only do we not have the cost of buying cars to amortize, but we can also offer you a much wider selection than any other single agency in New York! 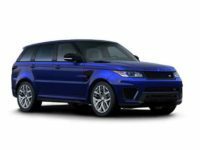 Whether you’re looking for the Range Rover SRT SUV or the Evoque SUV, or any other Land Rover vehicle, we’ve got it ready for you when you need a new auto lease. 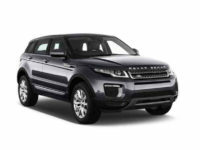 Give us a call or go straight to perusing our Land Rover stock page today!